Happy Valentines Day! Perfect Day to listen in to romantic love stories on KMOVE Radio! 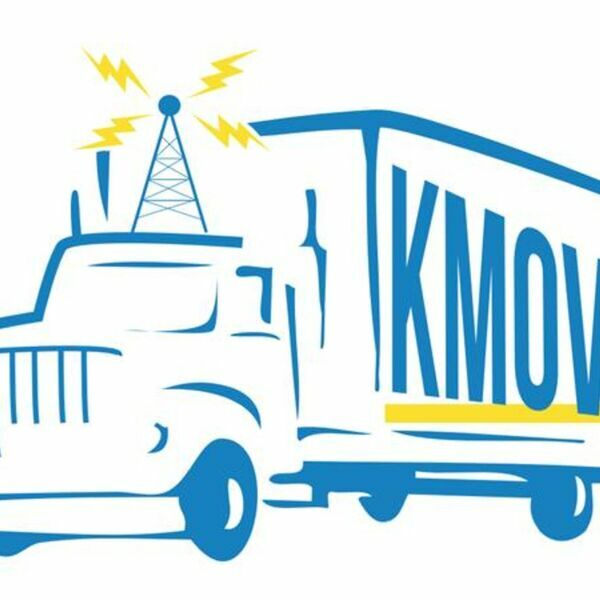 S & M Moving Systems proudly sponsors KMOVE Radio.